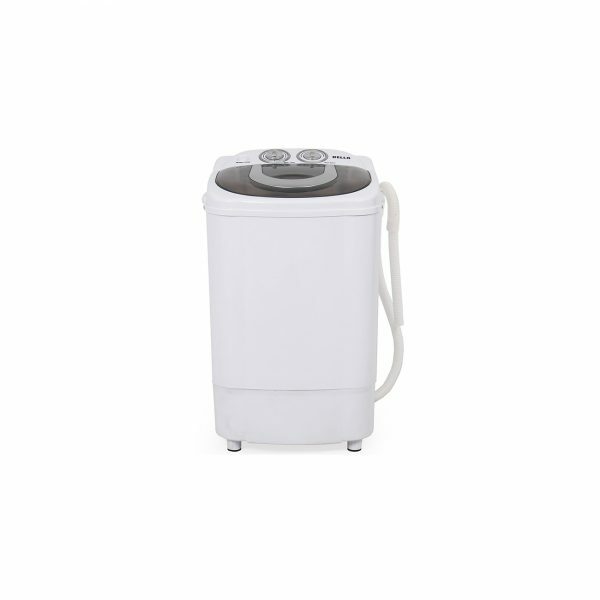 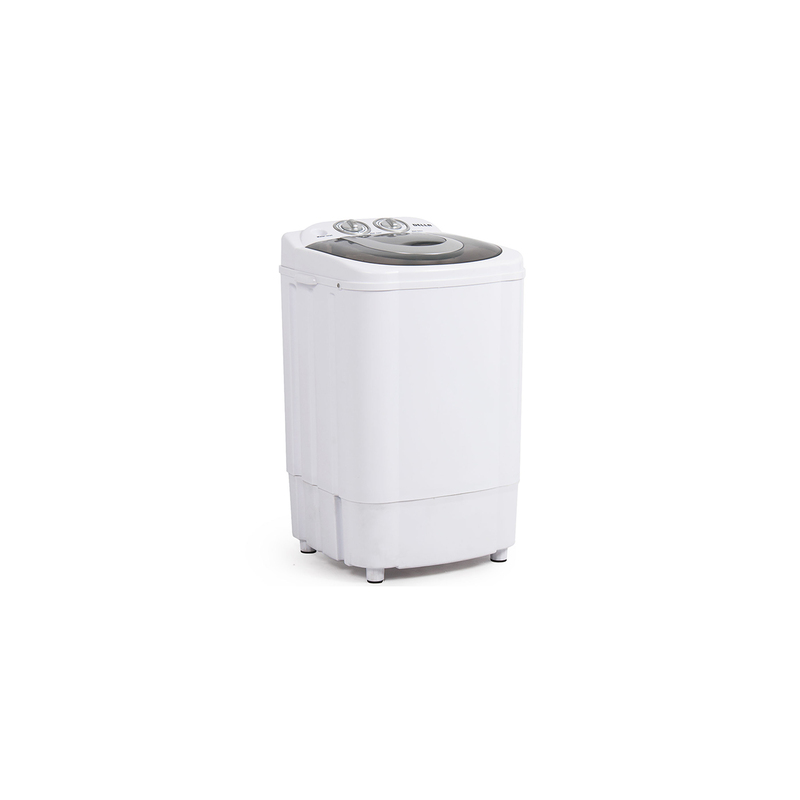 Our portable compact washing machine is perfect solution for doing laundry in a compact environment. 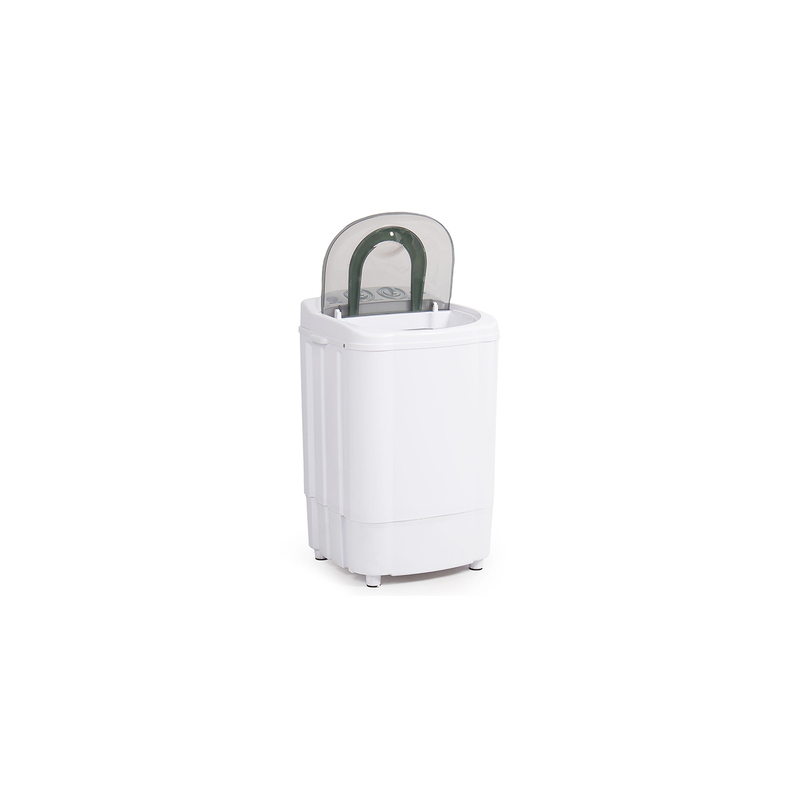 The washer features a large 8.8 pound load capacity for doing light to medium laundry loads. 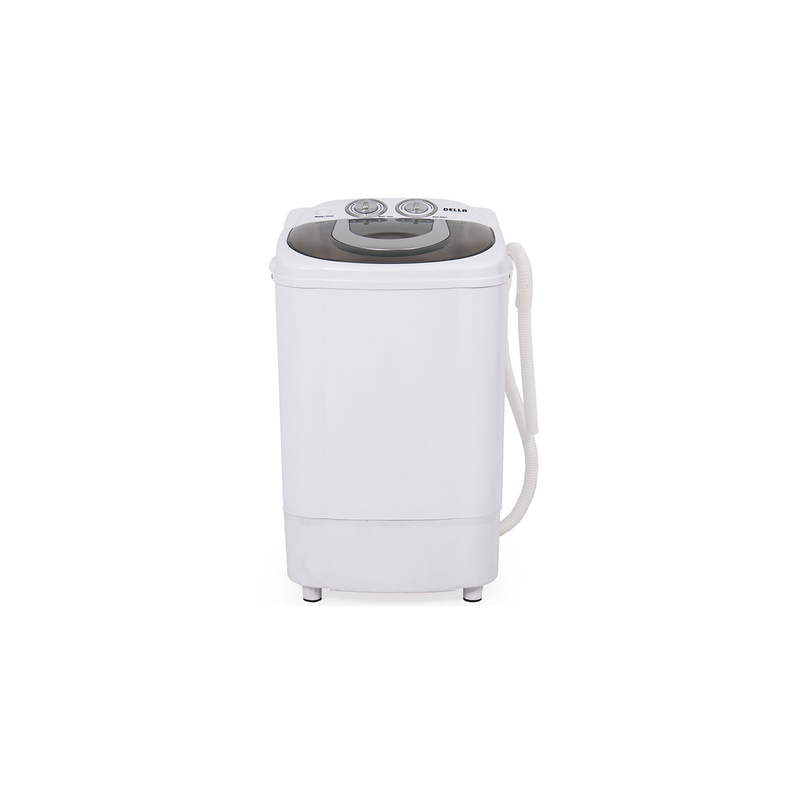 Easily wash clothes and the machine will automatically stop when the load is done. 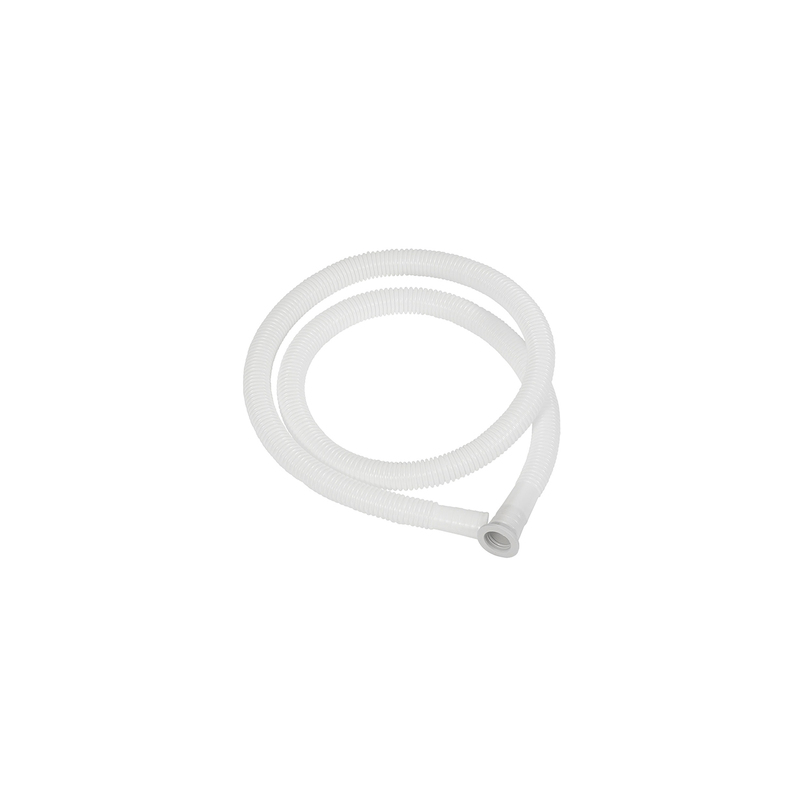 Our machine features a drainage tube which allows you to easily drain out dirty water. 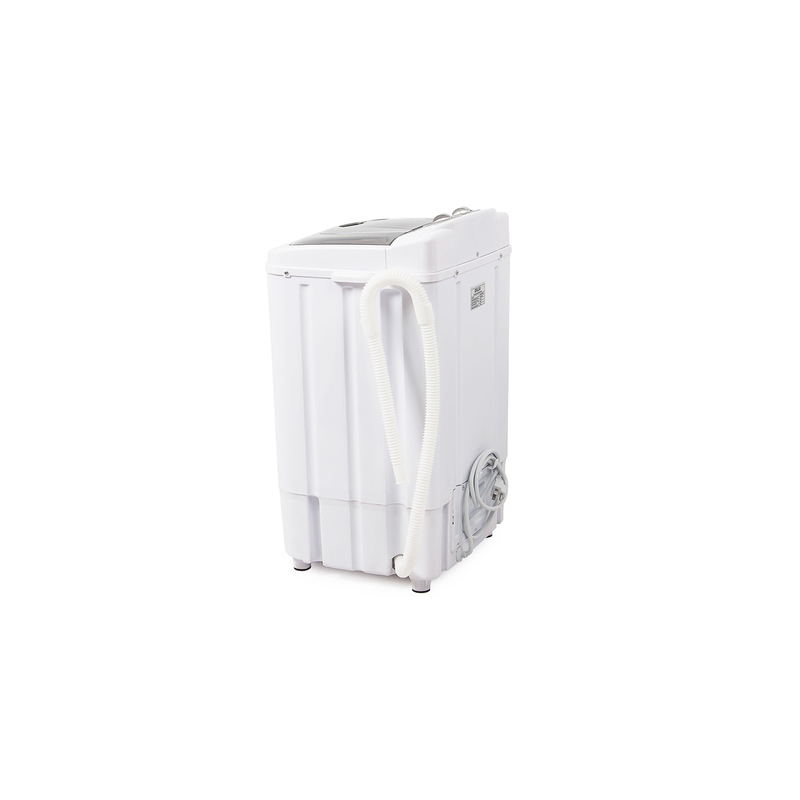 Save water and electricity by only washing what is needed.